ALBANY, NY — Most people think of the American Hockey League as the incubator for future National Hockey League stars and with good reason. Approximately 88 percent of today’s NHL players developed their skills in sports towns like Albany. However, there is another side to the AHL. One that goes beyond the 200’ x 85’ sheet of ice. 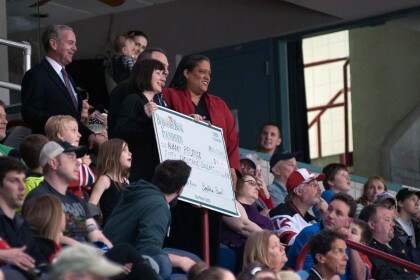 By using ticket sales as an avenue to generate proceeds, the Devils raised significant funds for many nonprofits and foundations. 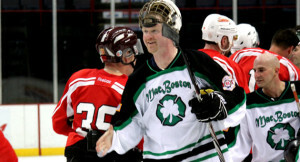 For instance, MacBoston is a group of local firefighters which organized three benefit hockey games played before Devils home contests. 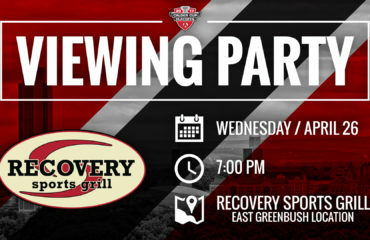 Its members sold $15 tickets for admission to both games and $5 of each ticket, plus proceeds from 50-50 and “Chuck-a-Puck,” benefitted various foundations such as the National Fallen Firefighters, Leary Firefighters or Susan G. Komen. 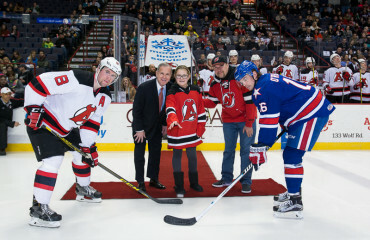 The Devils took a similar ticket approach for their March 21 “Devils Fight Cancer Night.” Tickets for the game were $18 and $5 benefitted the Melodies Center for Childhood Cancer and Blood Disorders at the Bernard and Millie Duker Children’s Hospital at Albany Medical Center. Additionally, the team raised funds by selling commemorative “Devils Fight Cancer” pucks and by collecting donations at the game. Additionally, the players’ wives hosted a bake sale on the Times Union Center concourse. 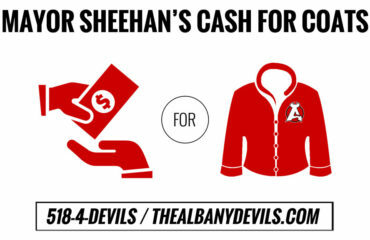 For more information on how your organization can benefit from the Devils community programs contact the Devils Executive Office.